The Pfister Hotel® in Milwaukee features 307 lavishly appointed guest rooms and hotel suites that perfectly combine Old World charm and contemporary luxury. Your friends and family will enjoy views of Lake Michigan and amenities that anticipate their every need. 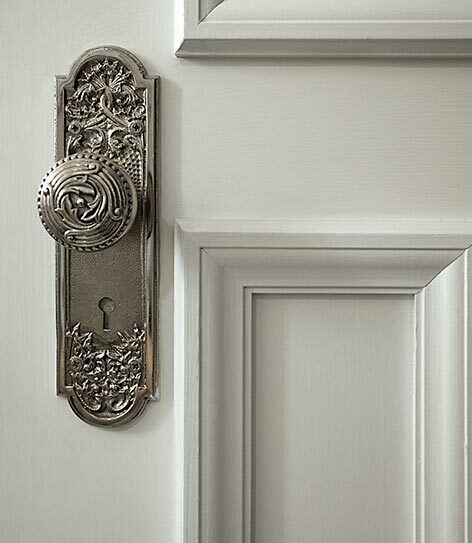 Give your wedding guests the gift of convenience and luxury! 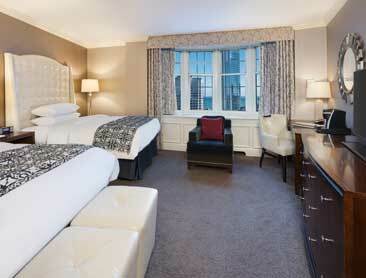 The Pfister Hotel offers preferred overnight room rates to the guests of all of our couples. Located in the tower section of The Pfister Hotel, our Club Rooms offer access to the Pfister Club Lounge and the rest of the downtown Milwaukee area. While our rooms are perfect for all occasions and events, your wedding guests will truly appreciate the level of comfort and atmosphere of the hotel. 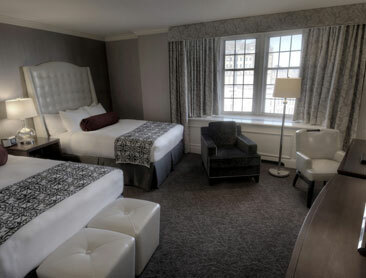 Our newly renovated Tower Rooms offer elegance, comfort, and beautiful views of downtown Milwaukee. With impeccable design styles and contemporary amenities, our Tower Rooms will give your guests relaxation and classic comforts. 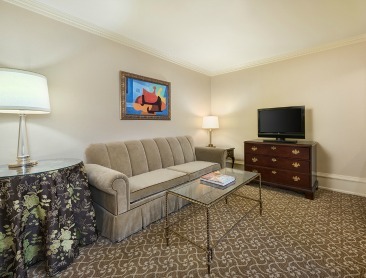 Our Double Rooms offer views of downtown Milwaukee and luxurious comforts, all in one space. Our decadent room designs paired with exquisite, modern amenities, guests are sure to enjoy their time spent with us. While our Double Rooms are perfect for any occasion, your wedding guests will continue to have a wonderful wedding experience after the wedding festivities are over. Getting married is exhausting - use the space to get ready before the big event and rest your head after the main event, all just steps from the dance floor! 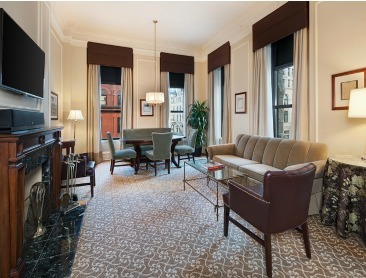 Our Salon Suites offer a unique pairing of late 1800’s historic flare with modern sophistication. Featuring elegant space and luxurious décor, our Salon Suites will entice and surprise, as well as offer comfort and relaxation before and after your big day. 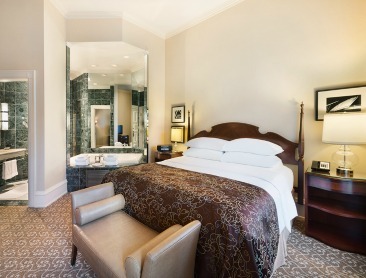 The Pfister’s Governor’s Suite consists of a spacious and elegant three-room suite. Both functional and luxurious, this space is made for functionality, from hosting business meetings to functioning as a great space for friends and family. Our traditional décor paired with our modern amenities and designs offers a relaxing and enjoyable atmosphere to you and your spouse after the wedding festivities. 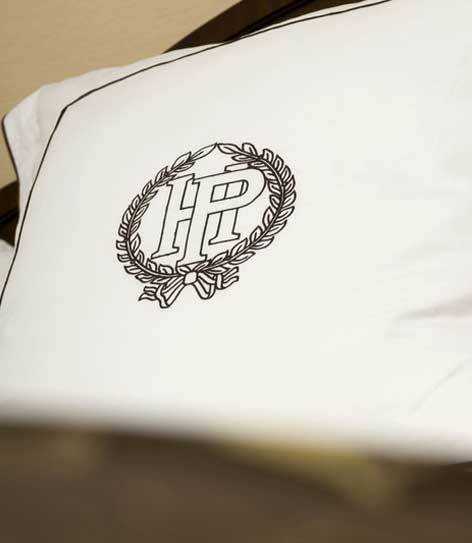 Our Heritage Suite embody the class and elegance that The Pfister Hotel has long conveyed in downtown Milwaukee. As our most spacious suite, the Heritage Suite offers two large rooms that will make guests feel right at home. With a large parlor and spacious bedroom holding a king-sized bed, you will be sure to celebrate your nuptials in style and relaxation. "My family wants to come back to MKE just to stay at the Pfister again!"